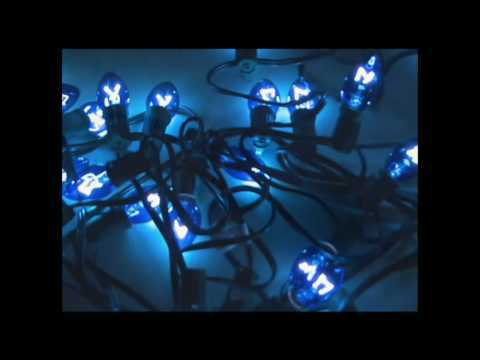 Turn ordinary Christmas lights into stereo powered flashing Party Lights! Simple project to pimp up your room! ← TV Remote Jammer Prank!